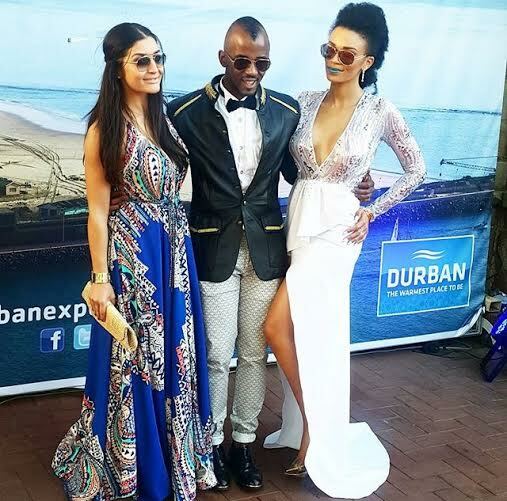 Fashion at the Durban July 2015! 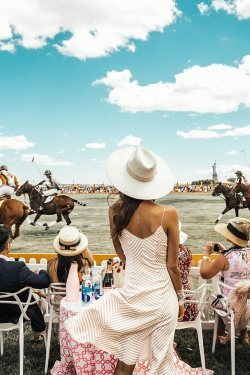 This past weekend it was the biggest horseracing event in South Africa, better known as the Vodacom Durban July 2015 and of course we have all the fashion for you! 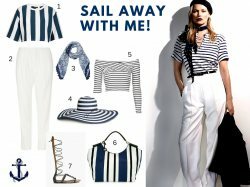 This year was all about glamour and dining with the Captain at his table and for the first time in a long time, I was actually impressed with the fashion and red carpet ready looks! All eyes were on the presenter of the day, Bonang Matheba who stunned in a yellow floor length gown by Gert Johan Coetzee. 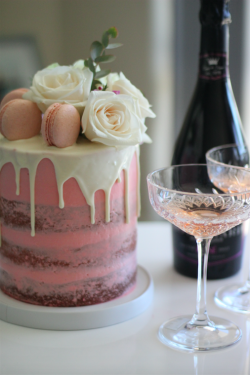 Queen B just knows what works and how to look effortlessly glamorous! We are always obsessed with her outfits and this year she outdone herself yet again! 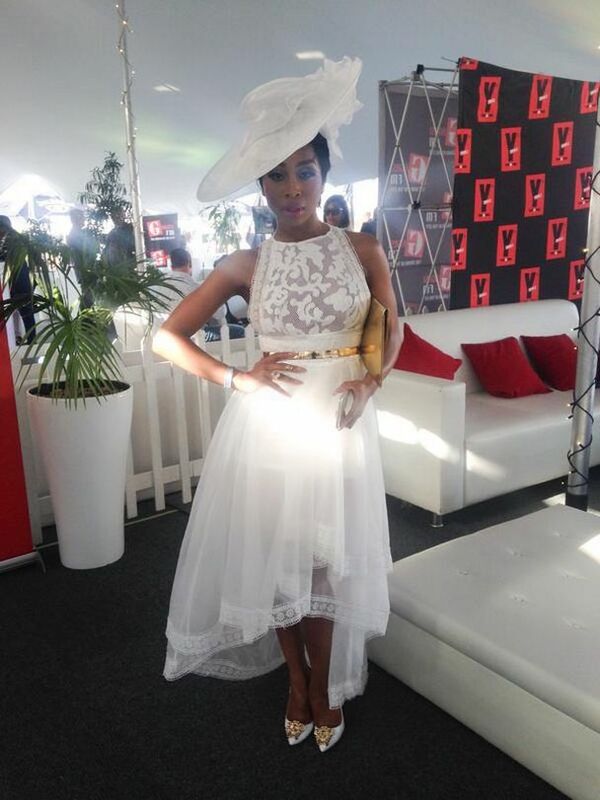 No comments yet on Fashion at the Durban July 2015! .